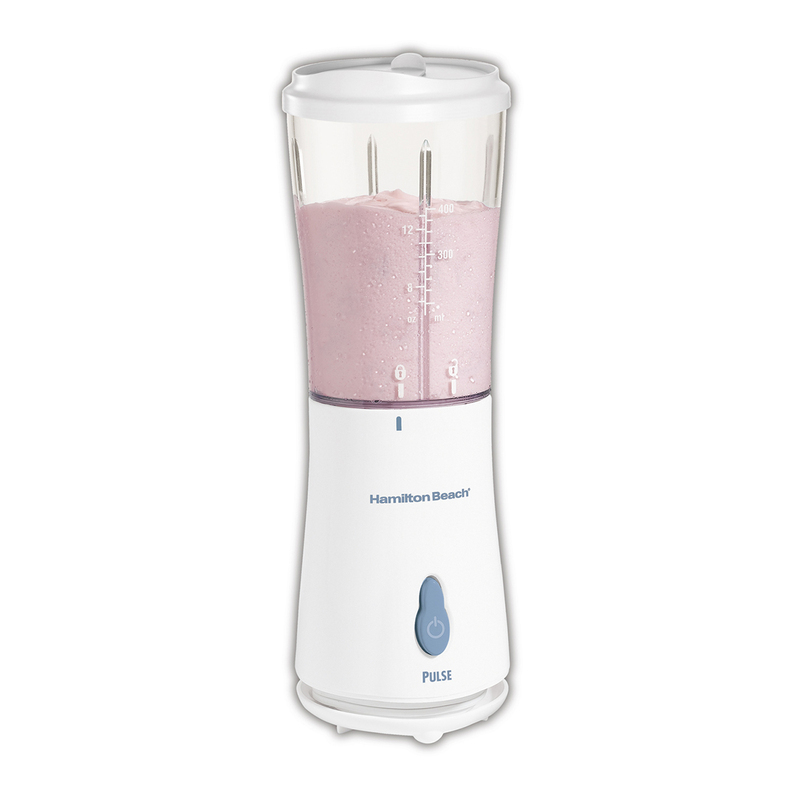 When you need just one or two smoothies for a fast breakfast or snack, why break out your big smoothie blender? 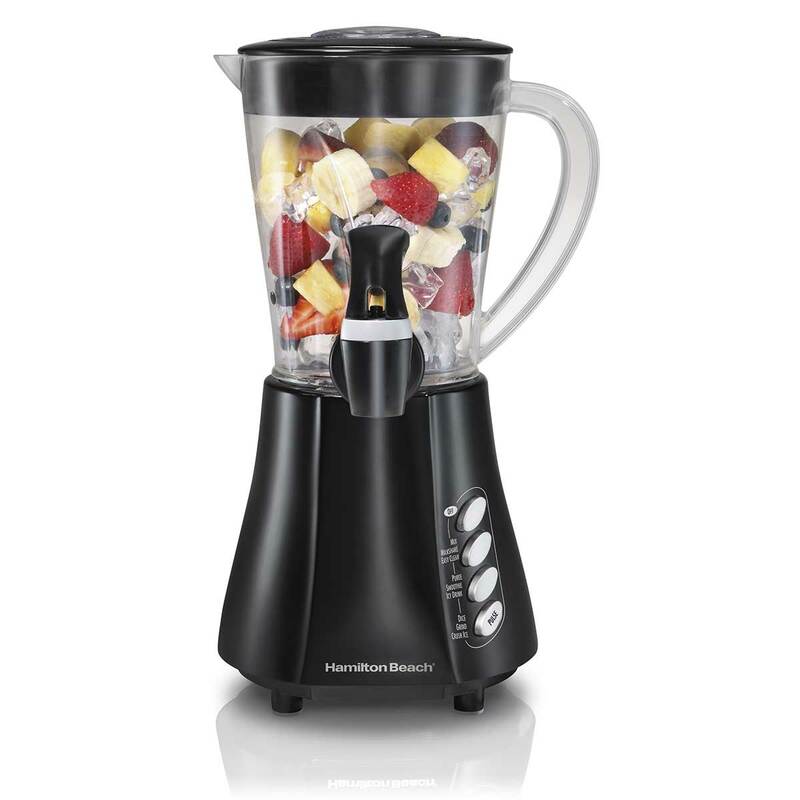 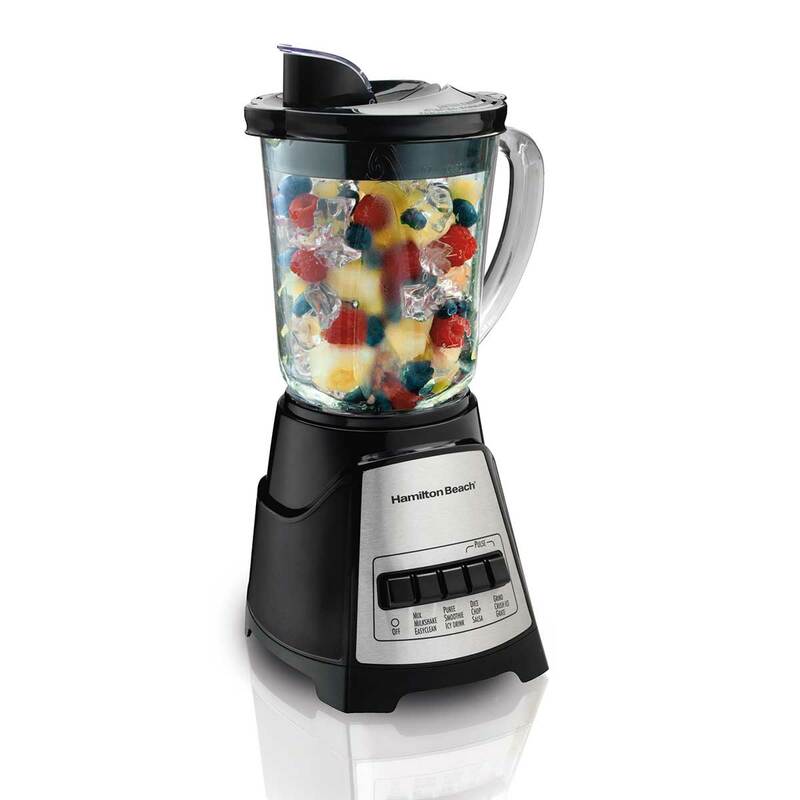 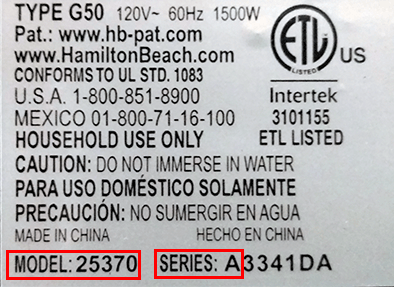 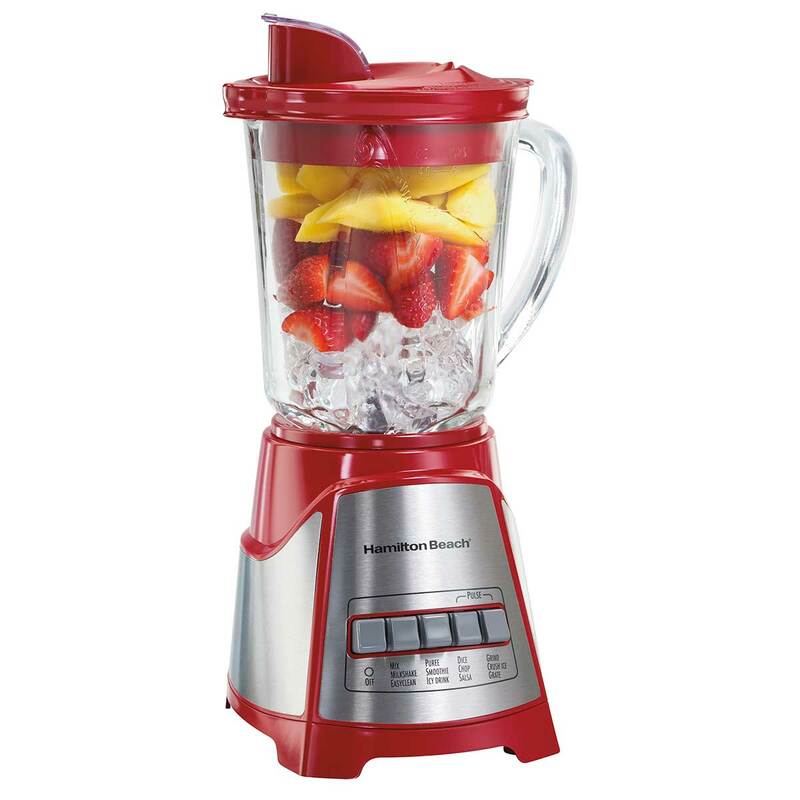 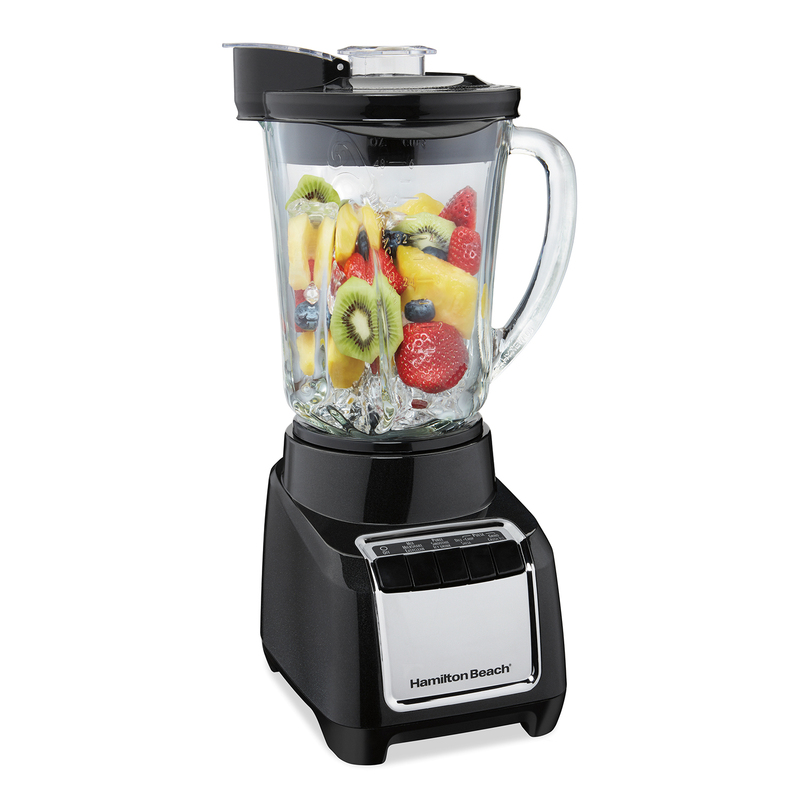 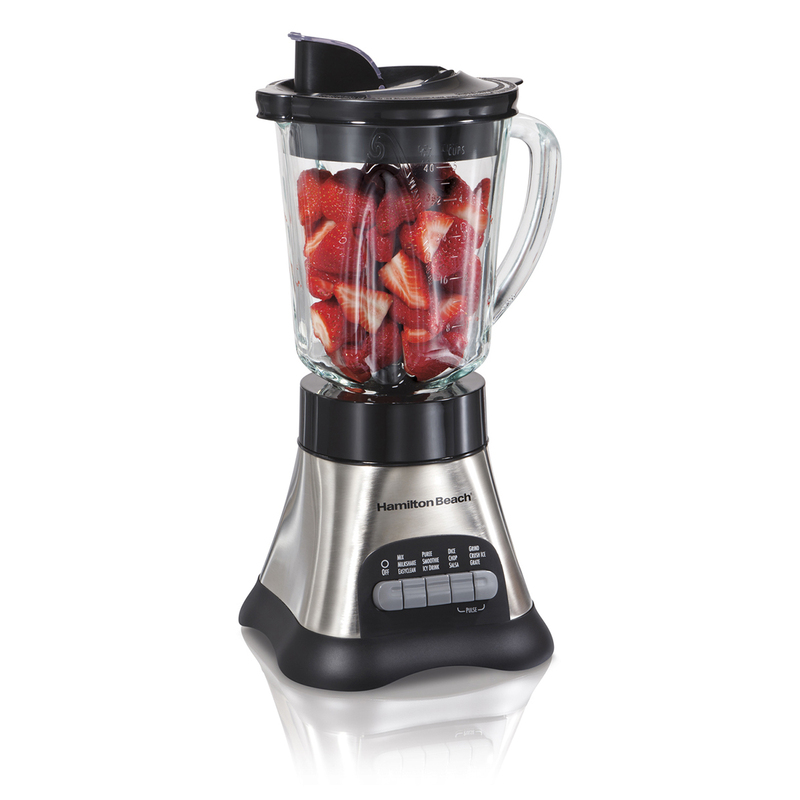 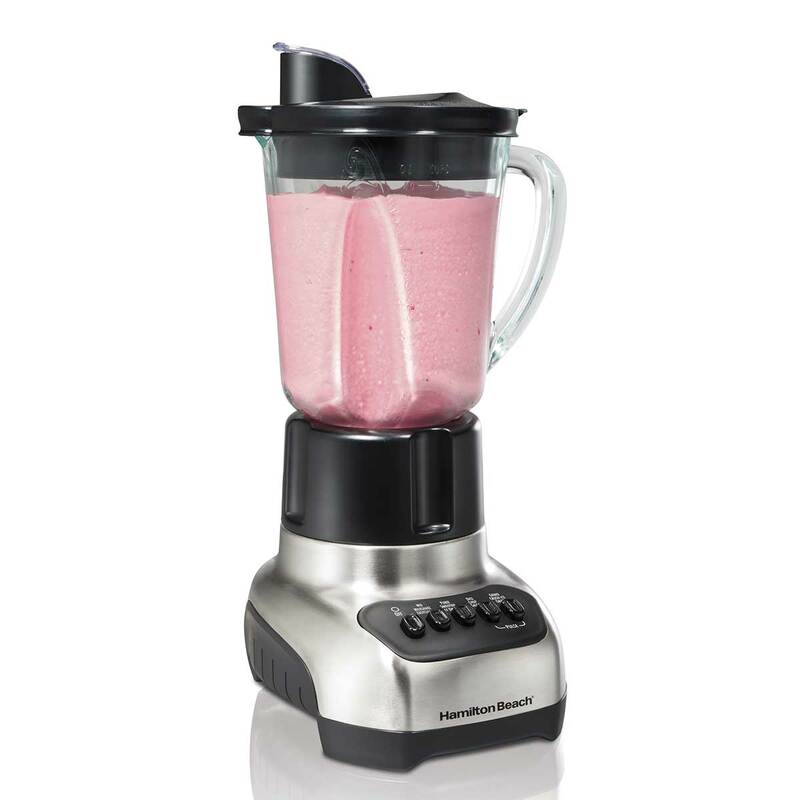 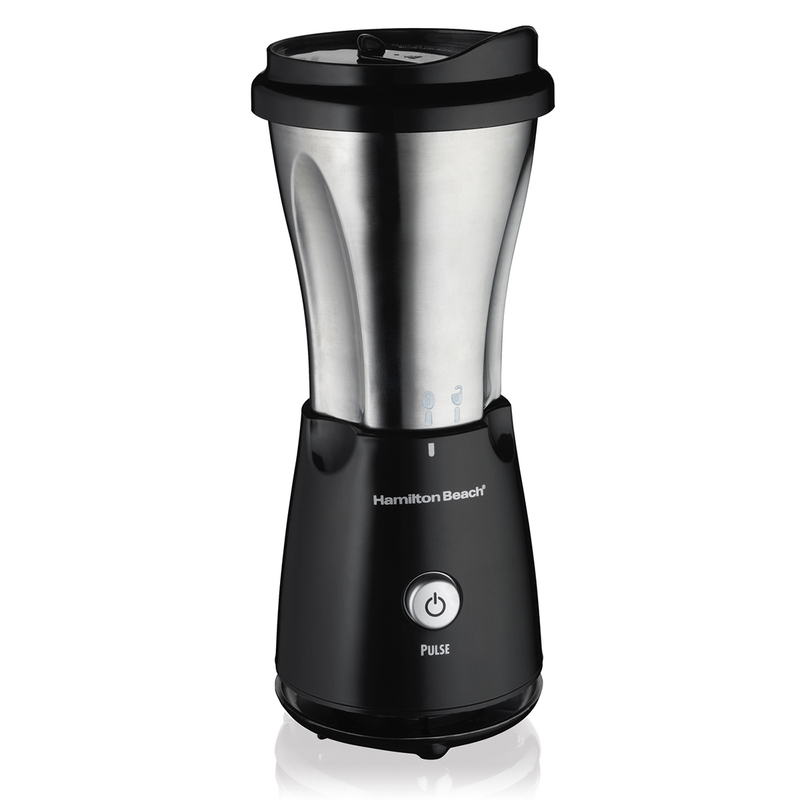 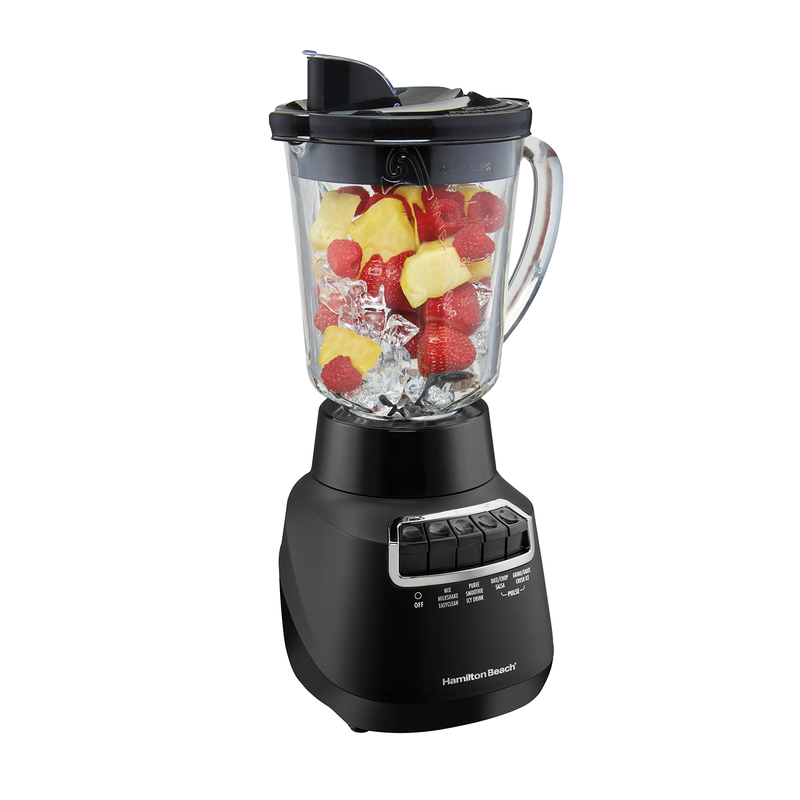 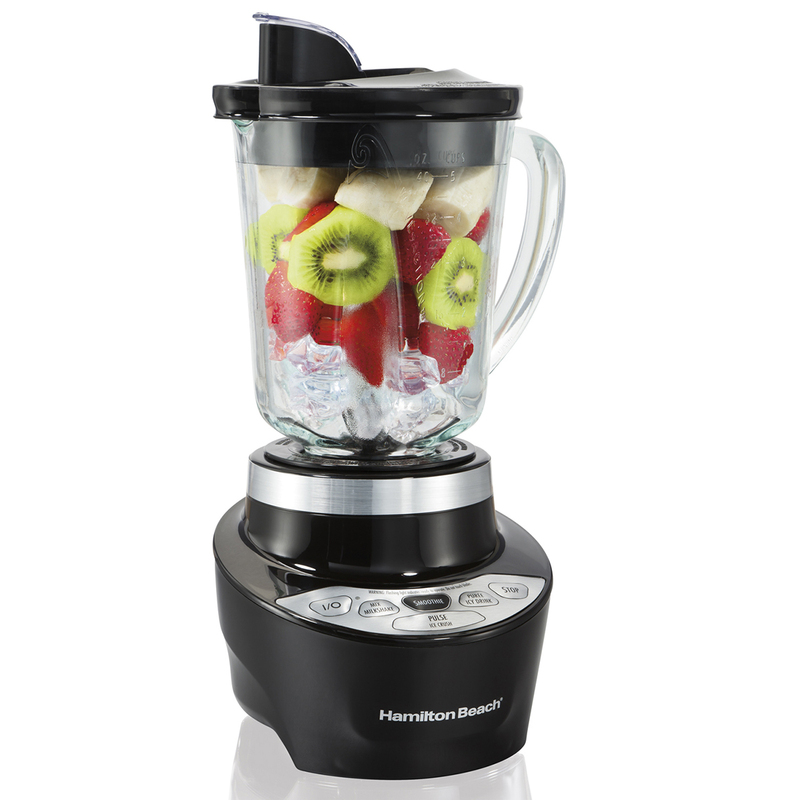 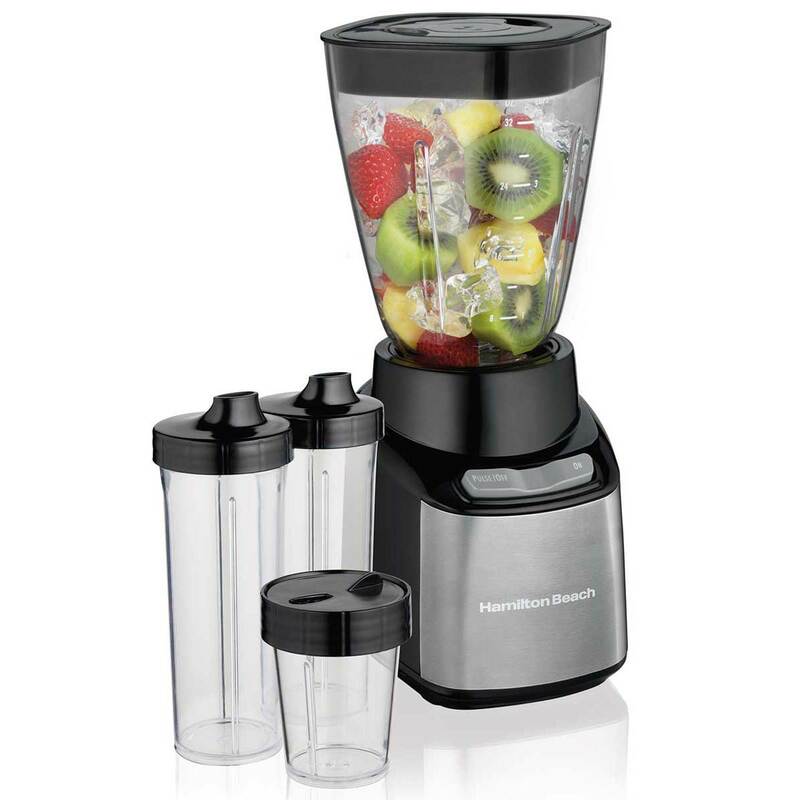 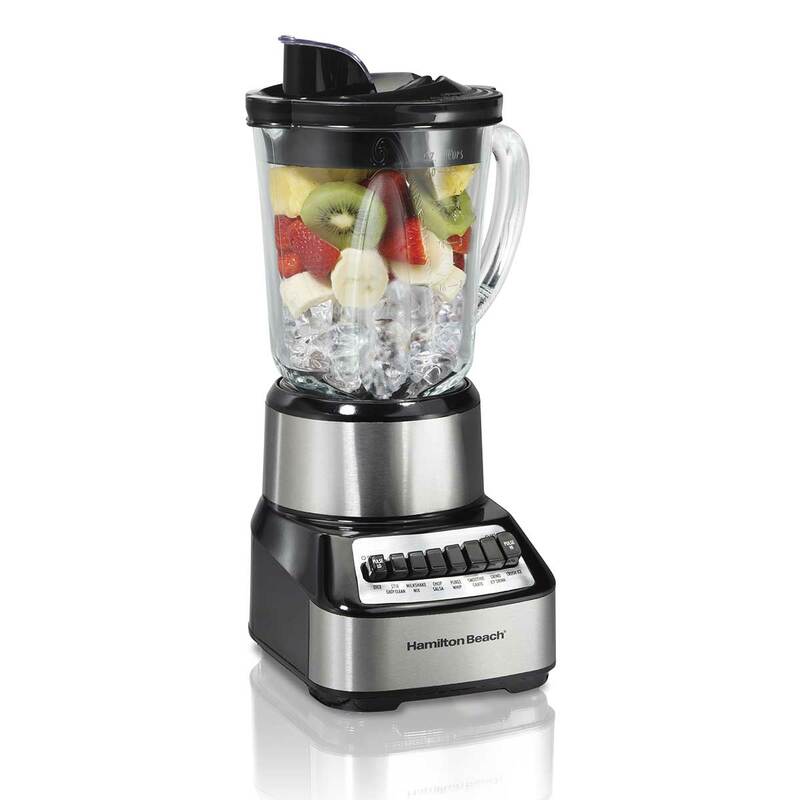 Try one of our Hamilton Beach® Small Blenders. 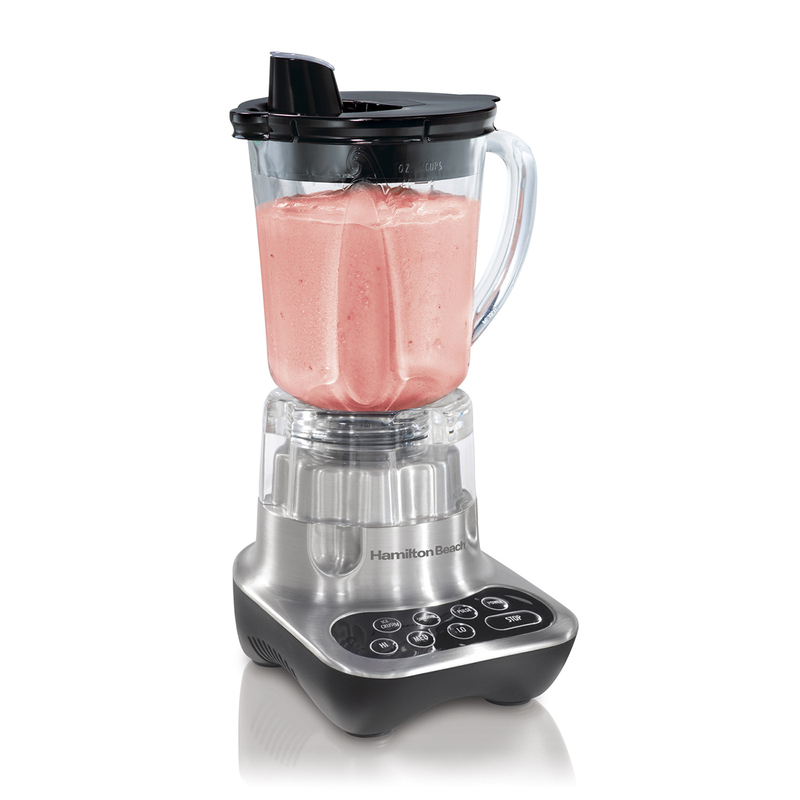 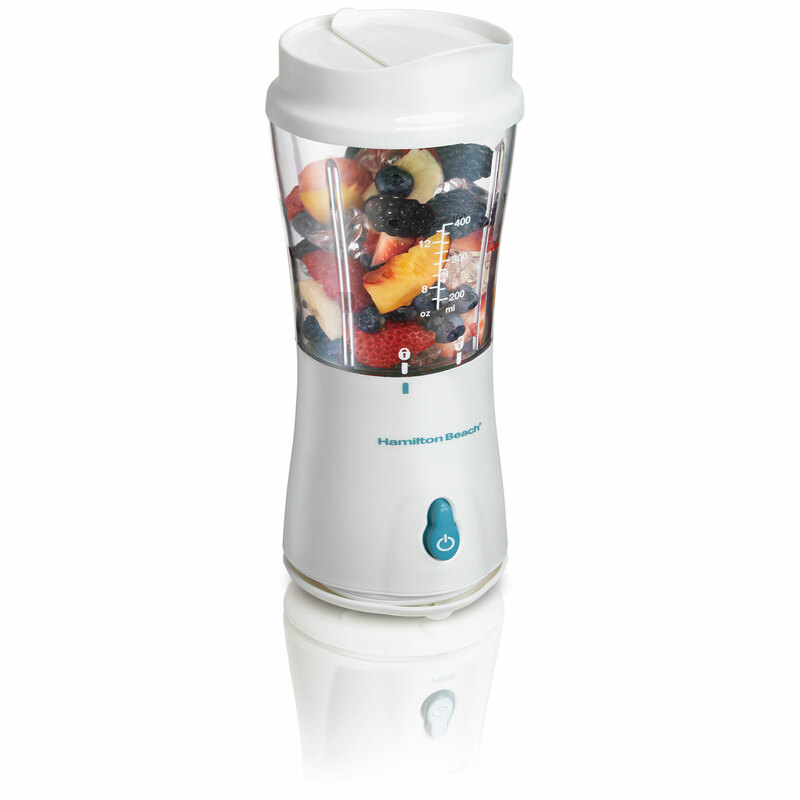 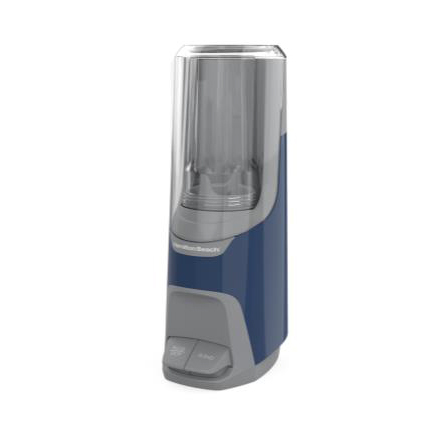 These products combine high-quality drink making, portability and compact storage in a simple, one-touch blender. 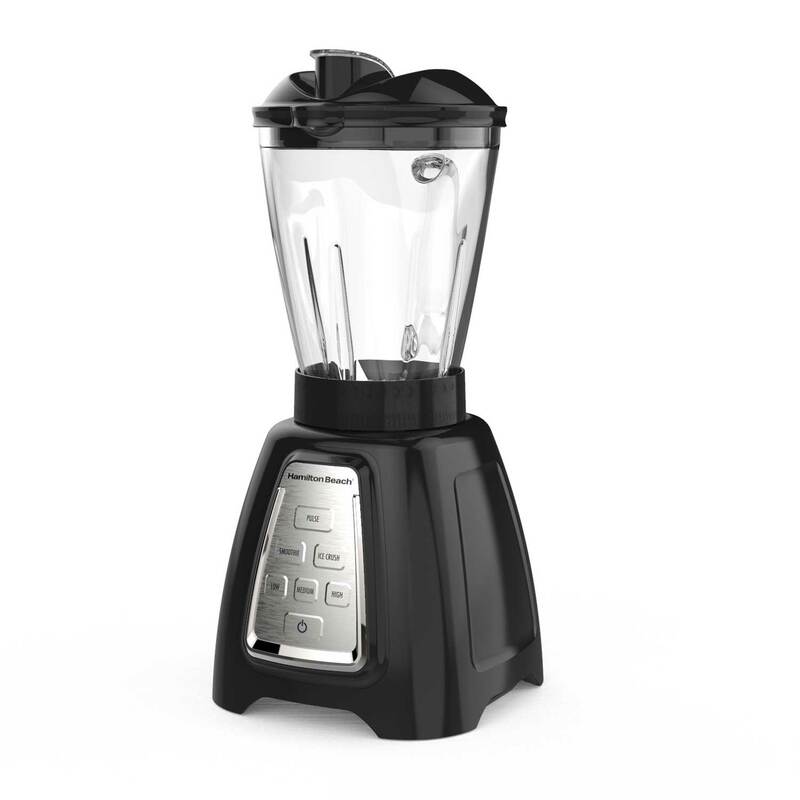 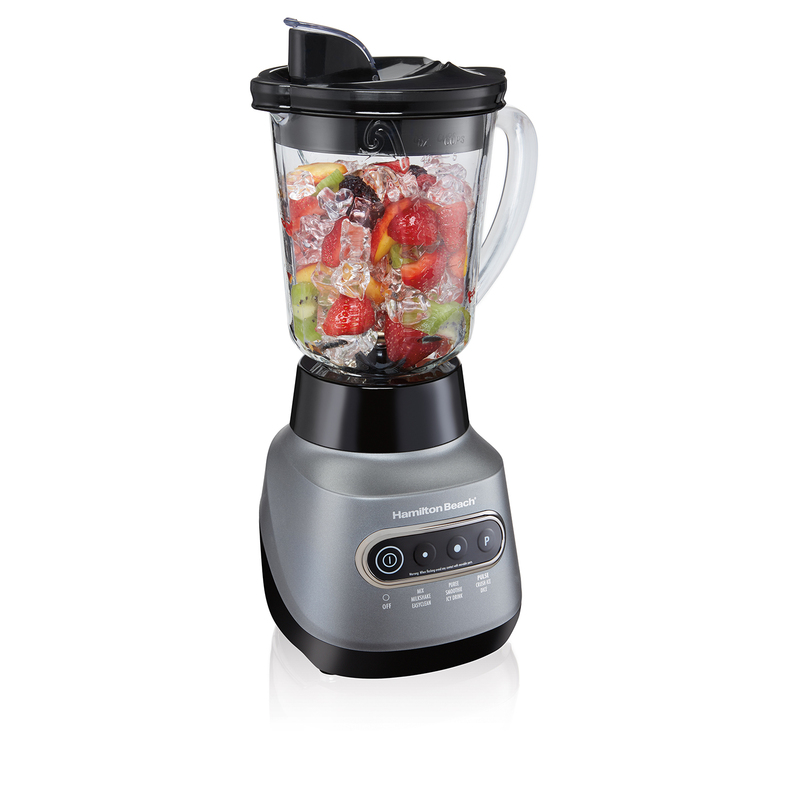 Our small blenders feature the same high quality, durable stainless steel blades as our bigger blenders. 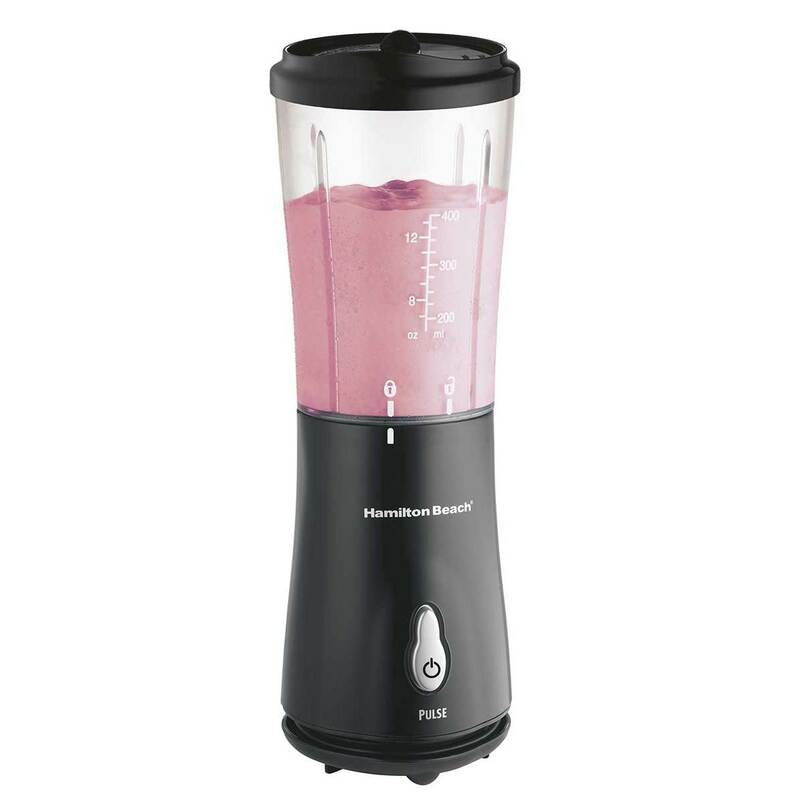 Some come with two blender jars and lids – fill one with strawberries and the other with bananas and enjoy two delicious shakes at once. 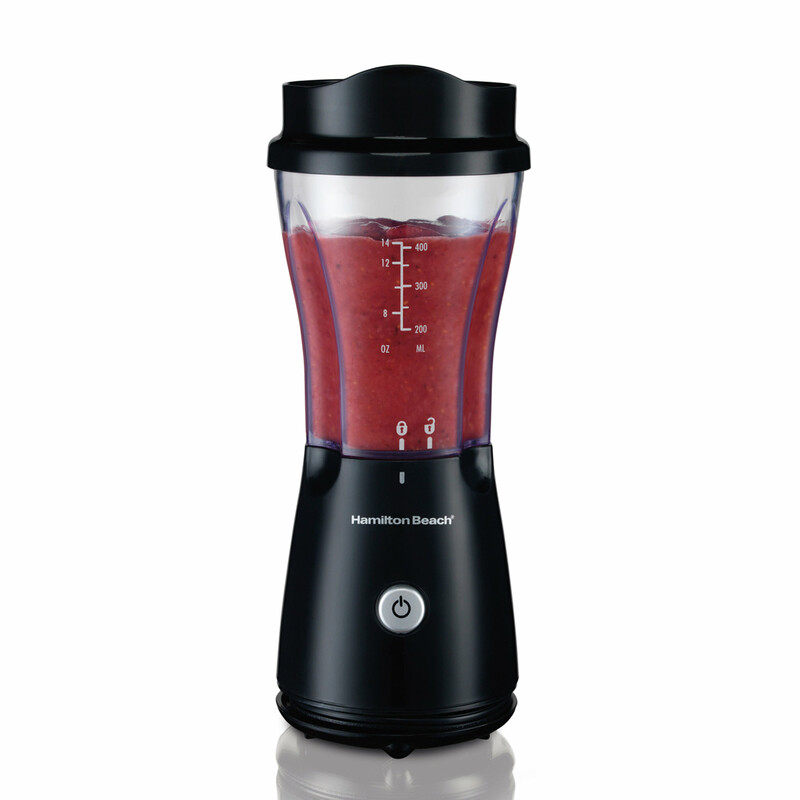 Others have a combined blender jar and travel mug. 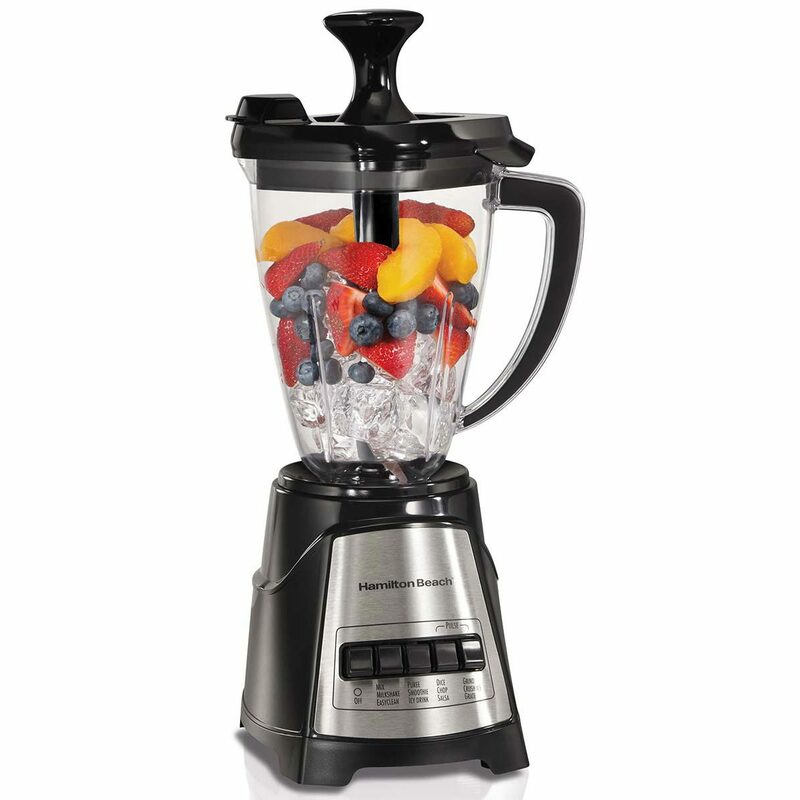 Just blend and go. 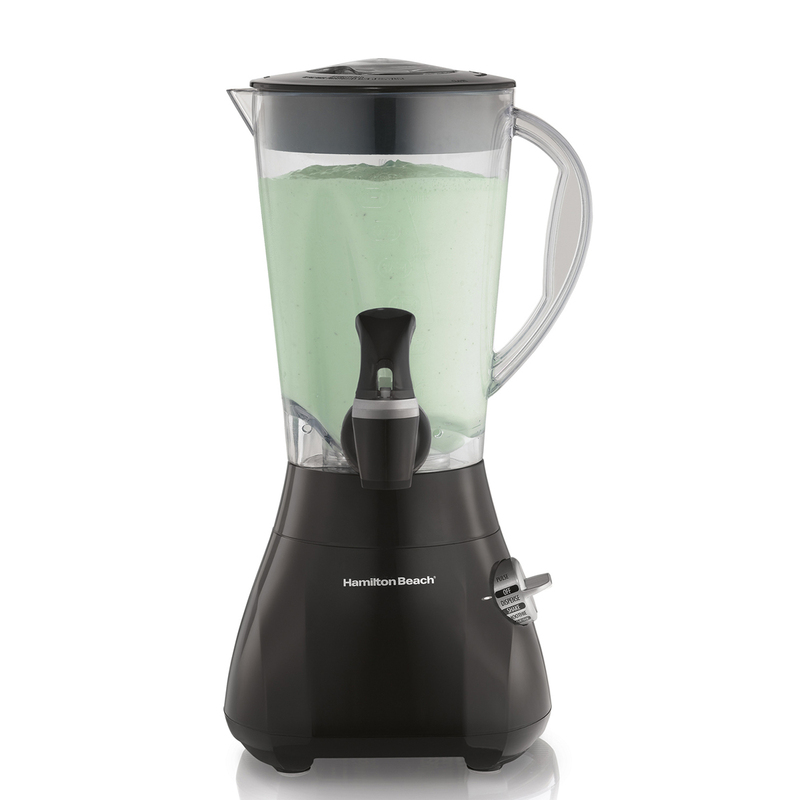 Whichever small blender you choose, you will enjoy ease of use and fast clean up just as with our larger Hamilton Beach® blenders. 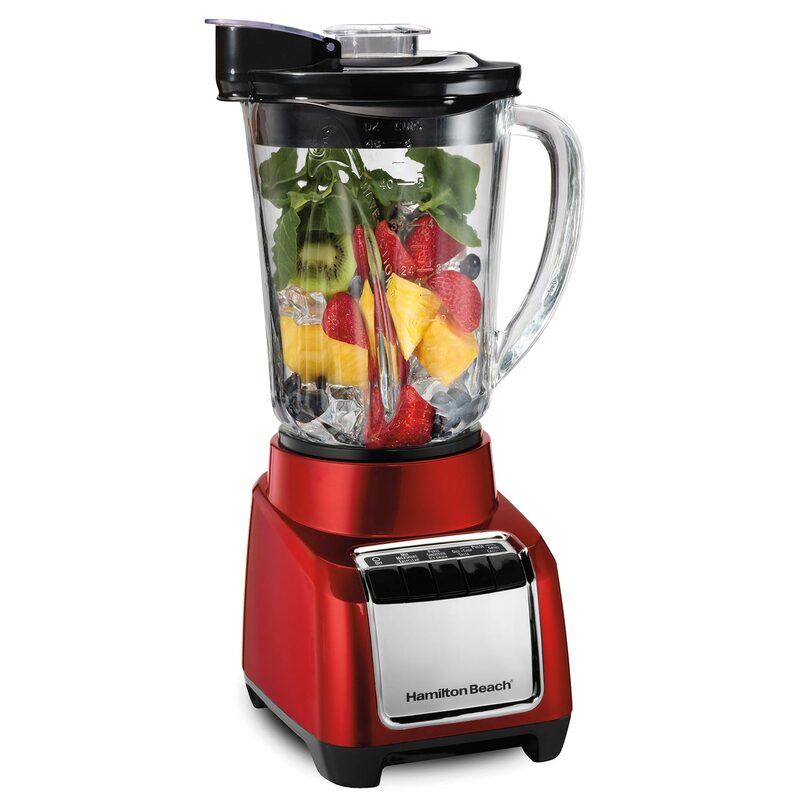 Coupon codes do not apply to sale items.